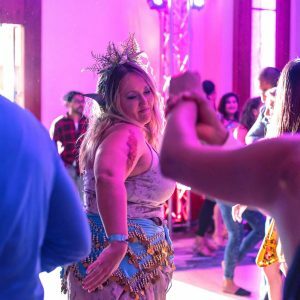 Experience four euphoric nights of social parties across enchanted spaces that invite new adventures with like-minded spirits from across the globe. 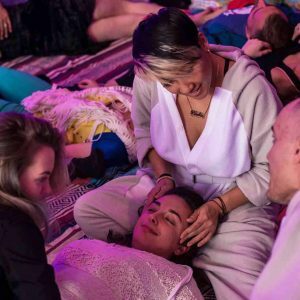 Share loving-kindness at the World’s Largest Cuddle Party. 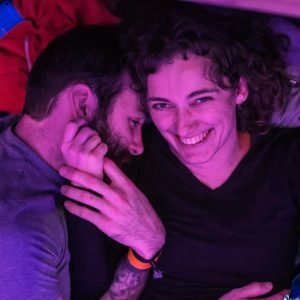 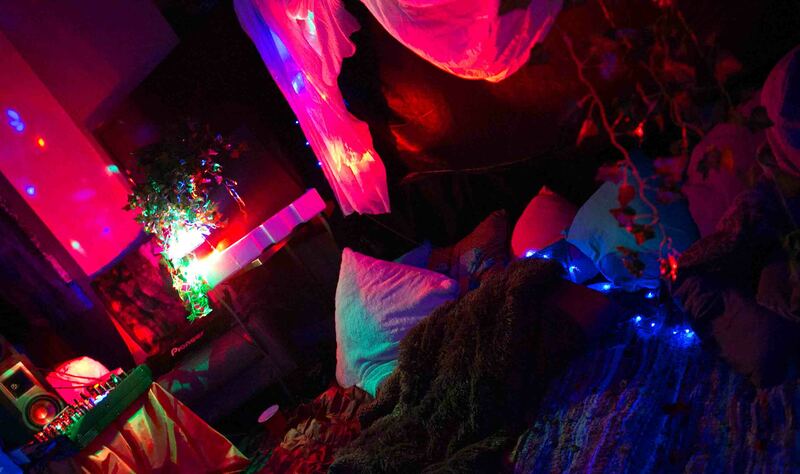 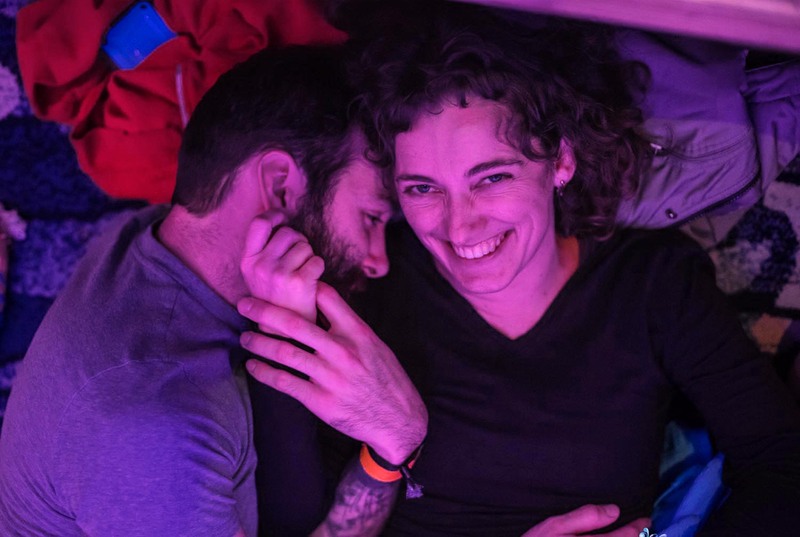 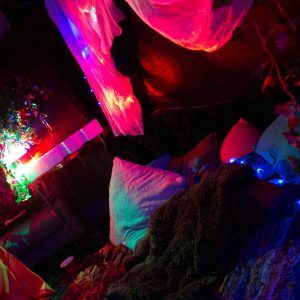 A Cuddle Party is safe space designed for connection through cuddling and physical touch. 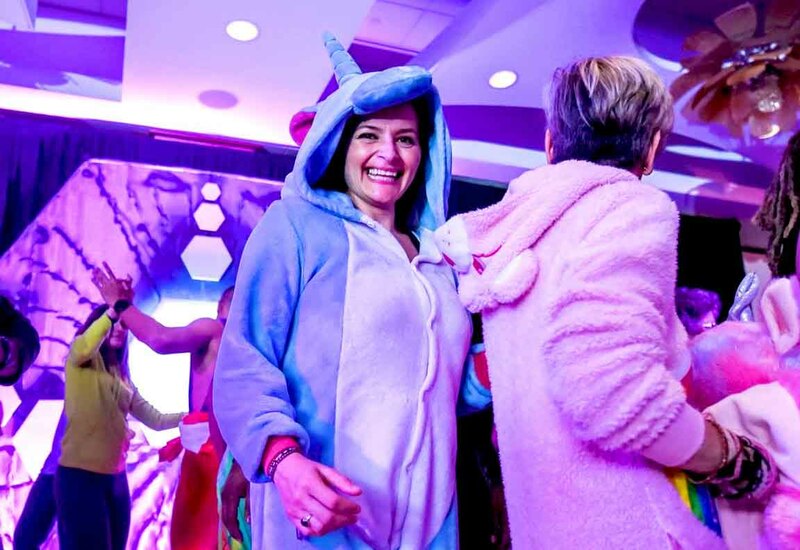 Co-create the magic as distinguished facilitators guide the open-hearted experience. 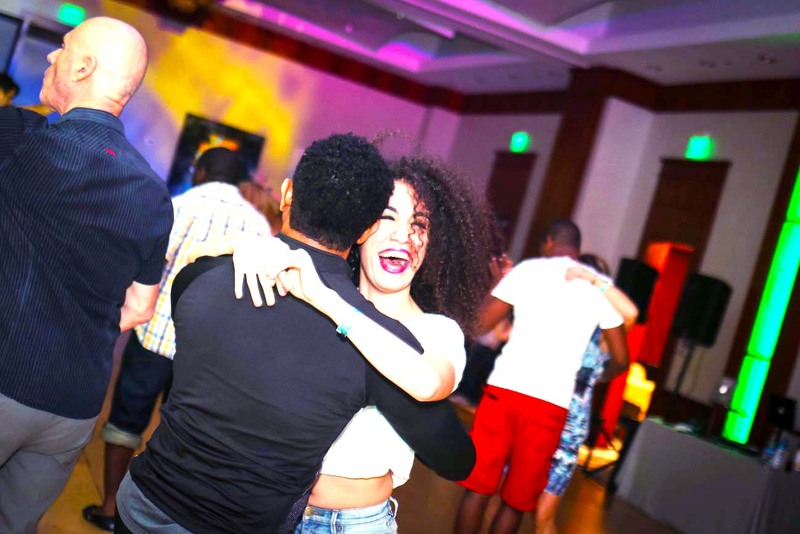 Dance that evolved from the cross of Brazilian Lambada dance and Caribbean Zouk music. 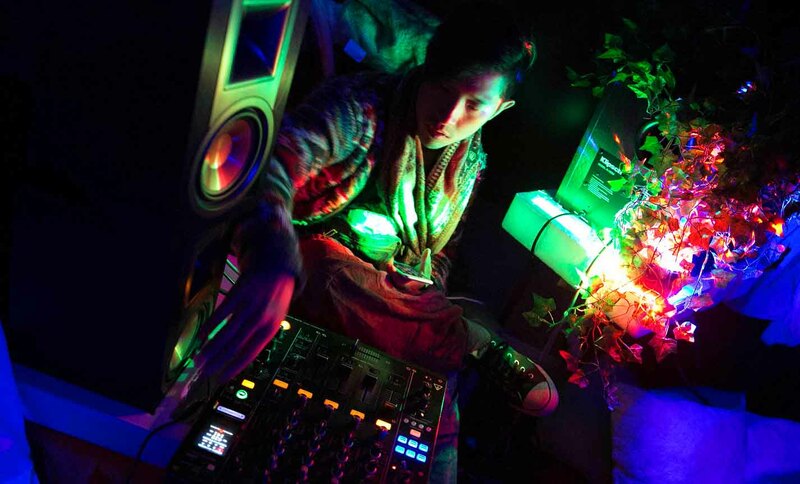 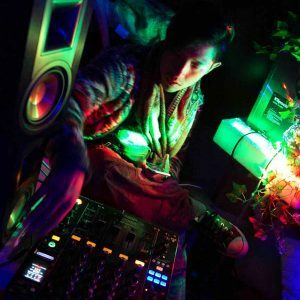 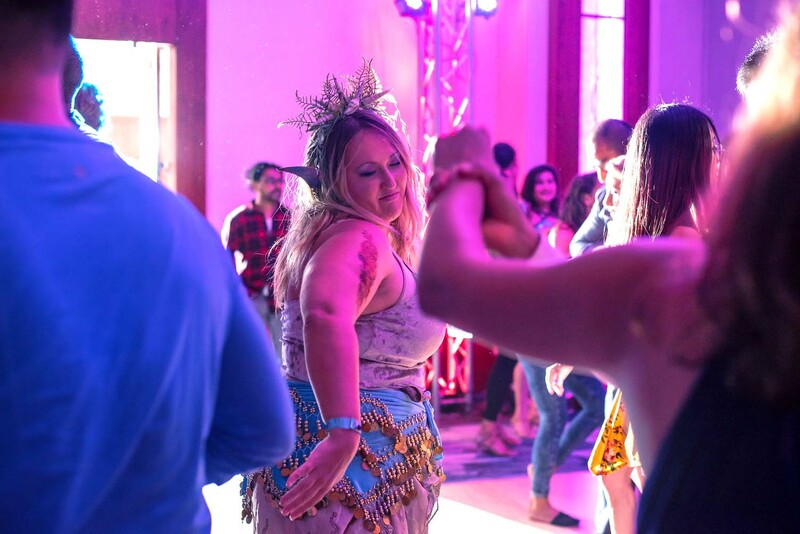 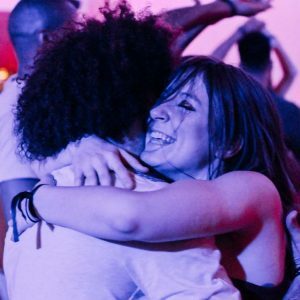 Brazilian Zouk is now an ever-evolving dance that has branched into several distinctive styles drawing influences from hip-hop, contemporary and other dance genres. 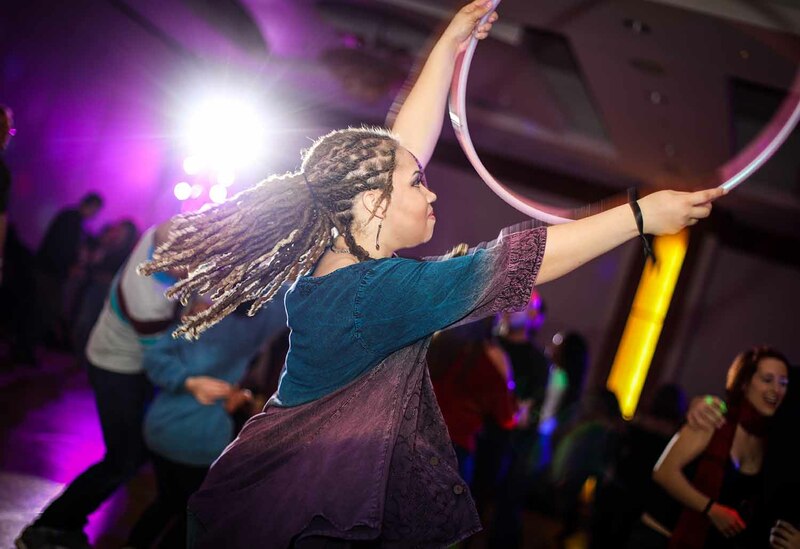 It is characterized by flowy elastic movements and its signature hair whips. 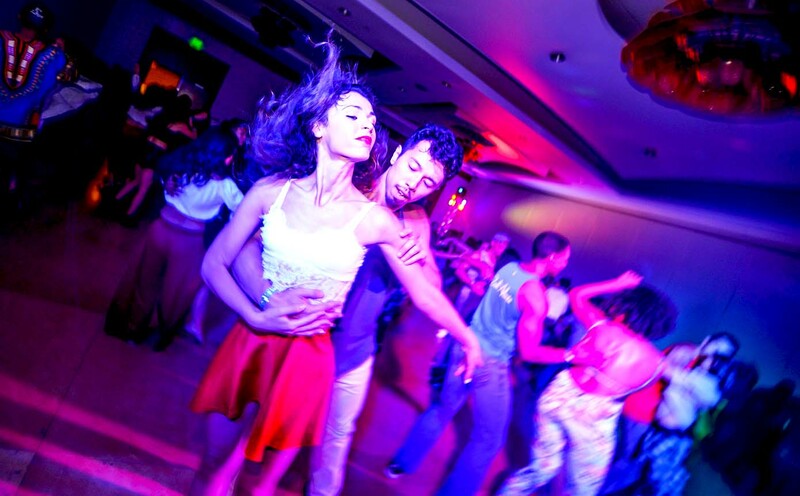 Sensual and playful social dance that originated in the Dominican Republic. 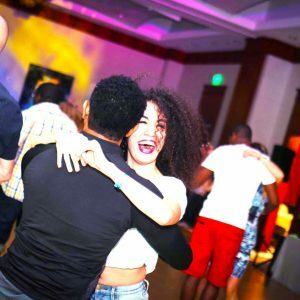 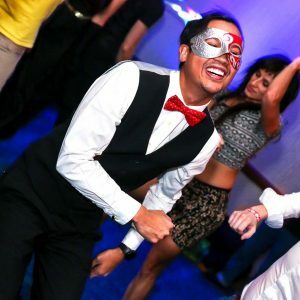 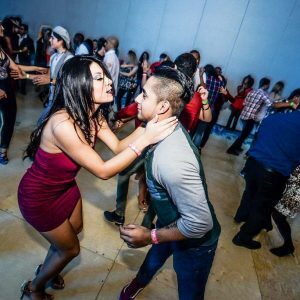 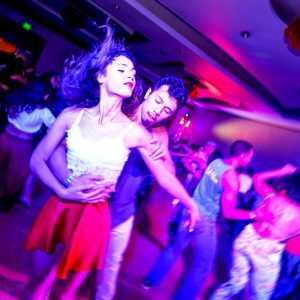 Characterized by romantic, playful melodies, Bachata is a highly musical dance that provides plentiful room for interpretation and personal improvisation within a few simple rules of the dance form. 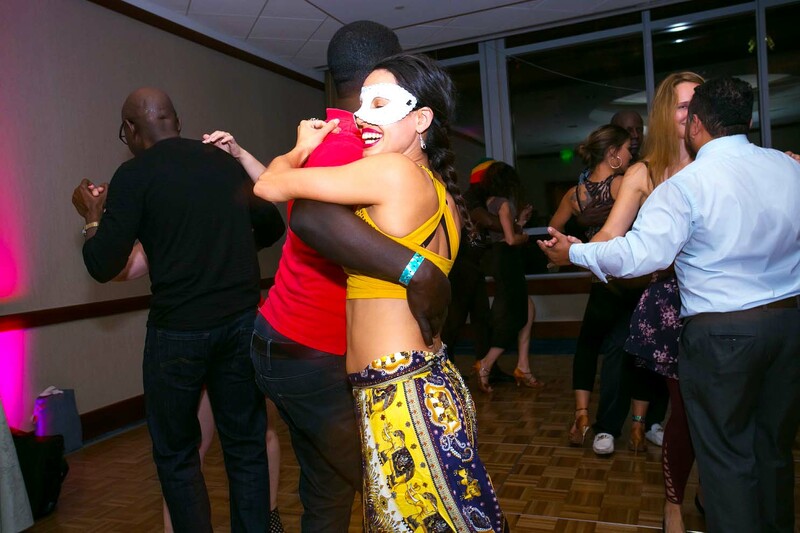 Angolan social dance characterized by slow, romantic and sensuous rhythms. 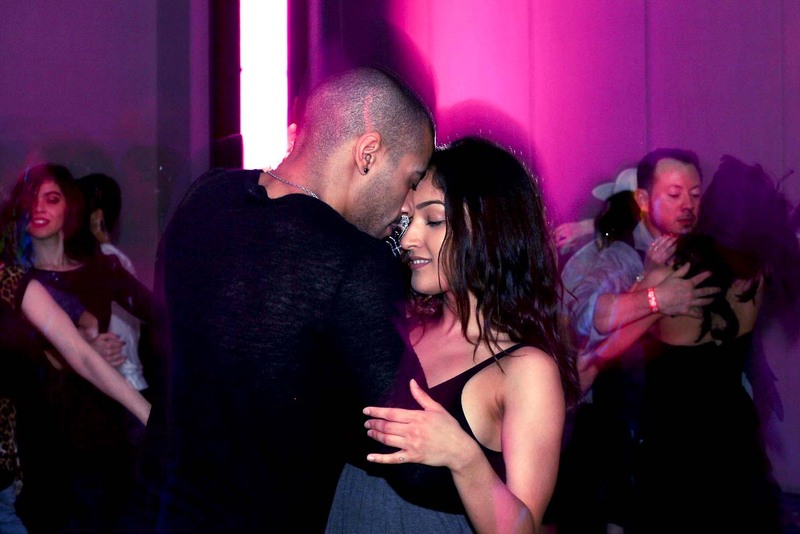 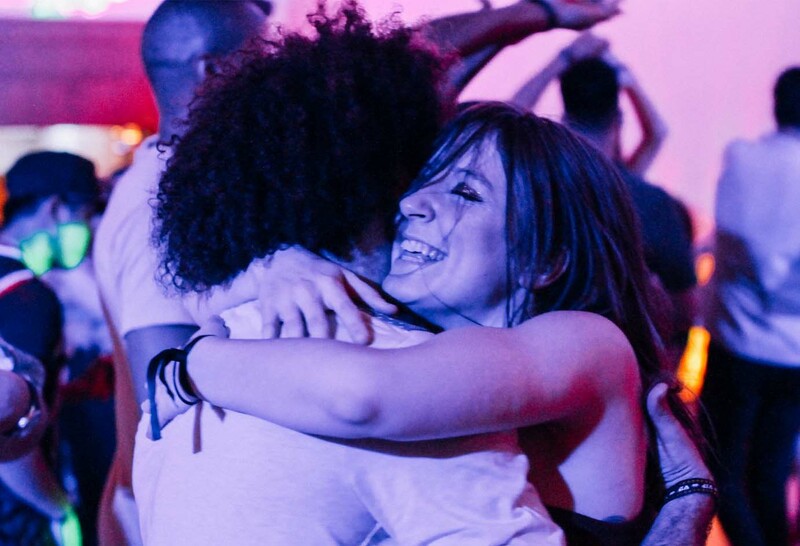 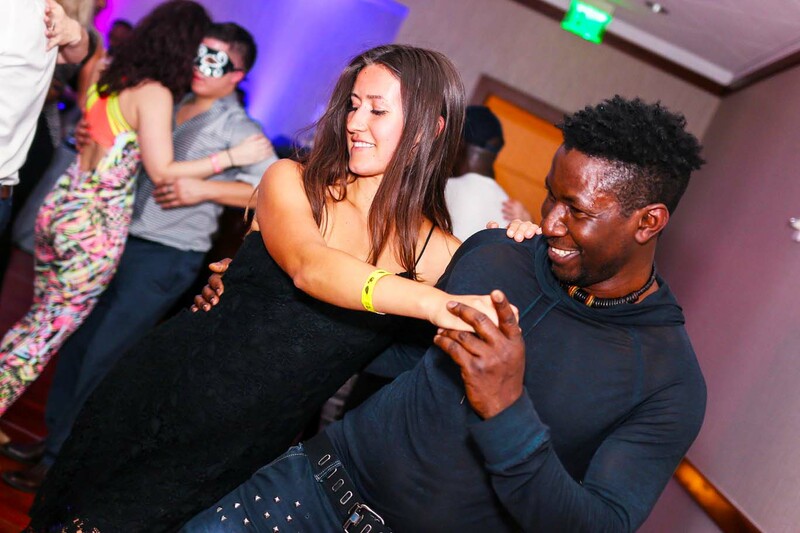 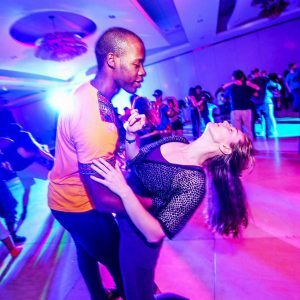 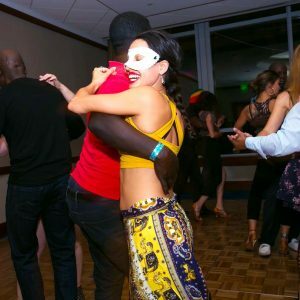 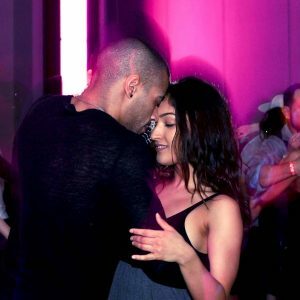 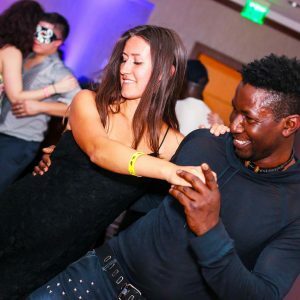 Sometimes affectionately called “the hug dance”, Kizomba is characterized by slow, romantic, and sensuous rhythm, close connection, and calm and suave movements. 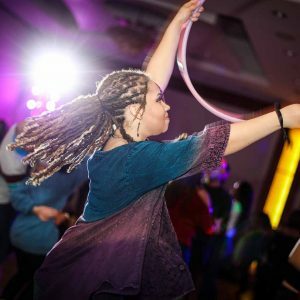 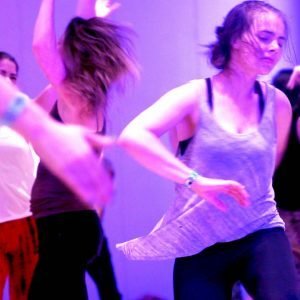 Ecstatic dance is a free form, unstructured type of movement that can be transcendental and spiritual in nature for some, while for others a dynamic way to practice movement mediation. 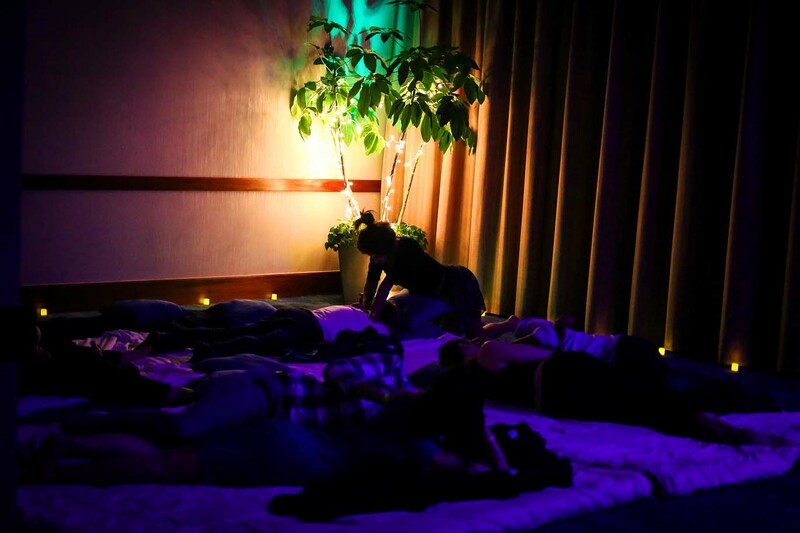 It is a space where we can explore ourselves: bodies, emotions, minds, and hearts. 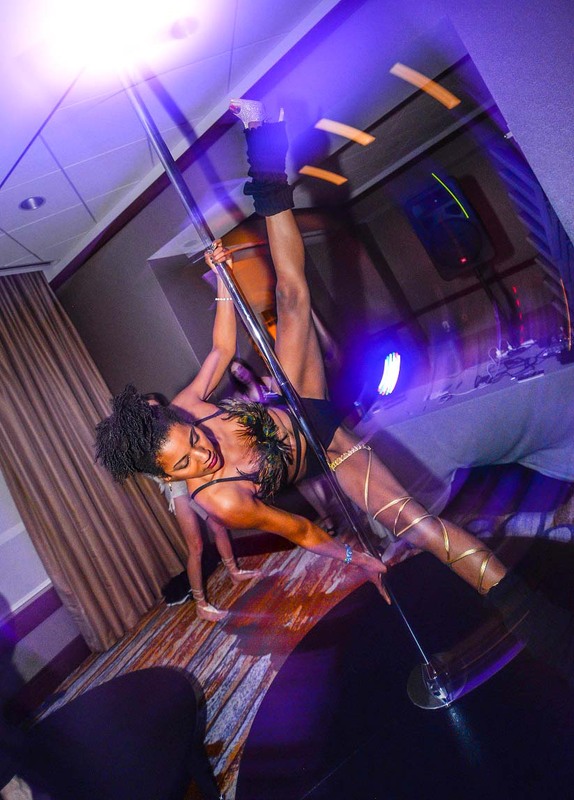 Pole Dance is an artistic and athletic form that blends a multitude of diverse influences and dates back a lot longer than many would imagine. 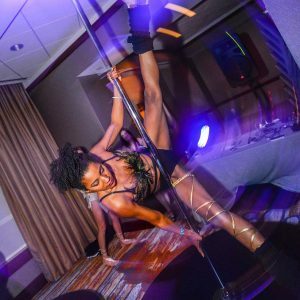 It’s its present form, Pole Dance is an incredibly versatile athletic art form practiced and performed in a variety of settings and parties. 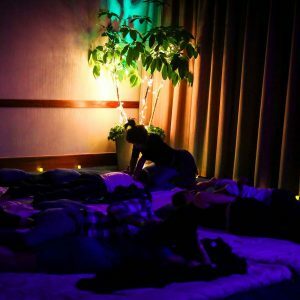 Rejuvenate at the serenity lounge and relax your mind and body. Zouking at interfusion was incredible, the energy was so playful, intense and you could feel the passion on that amazing floor. 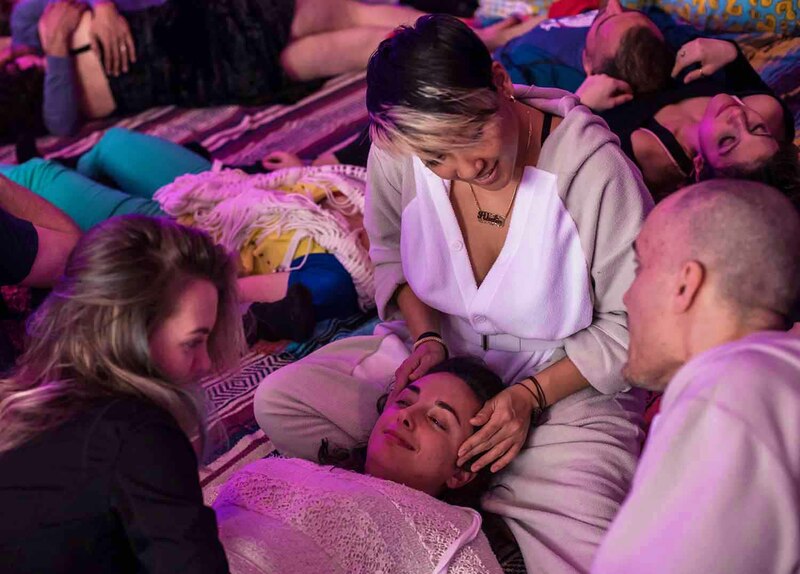 Had such wonderful time at the Interfusion Festival my spirit is lifted just by being around such amazing people and energies who love to spread love. 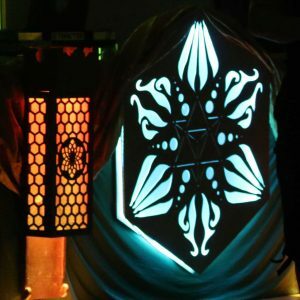 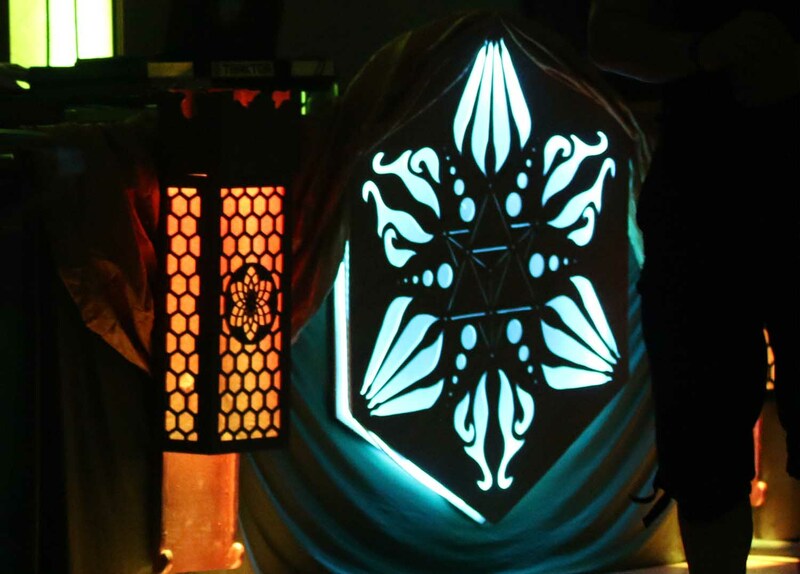 Interfusion festival was absolutely beautiful. 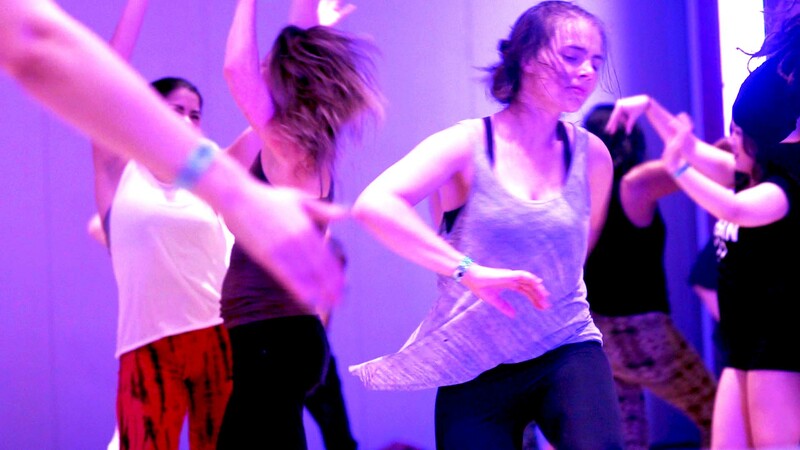 So much positive energy and amazing dancers. 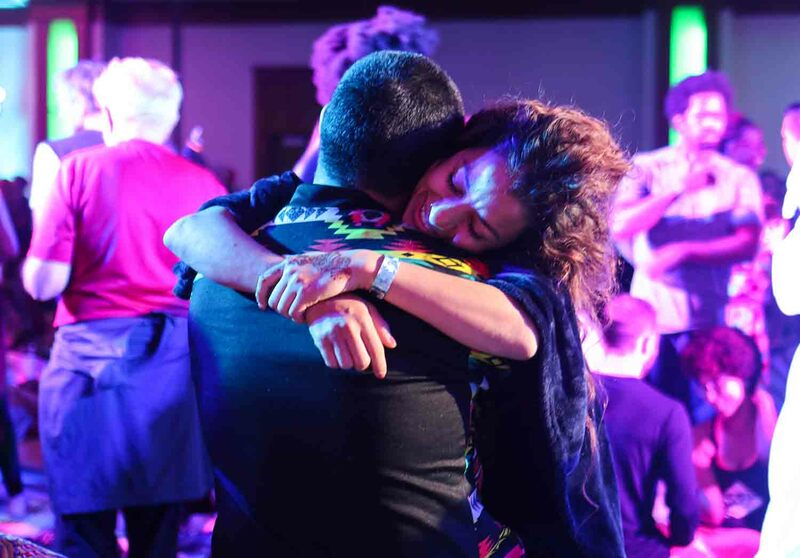 Being apart of history was such a beautiful experience. 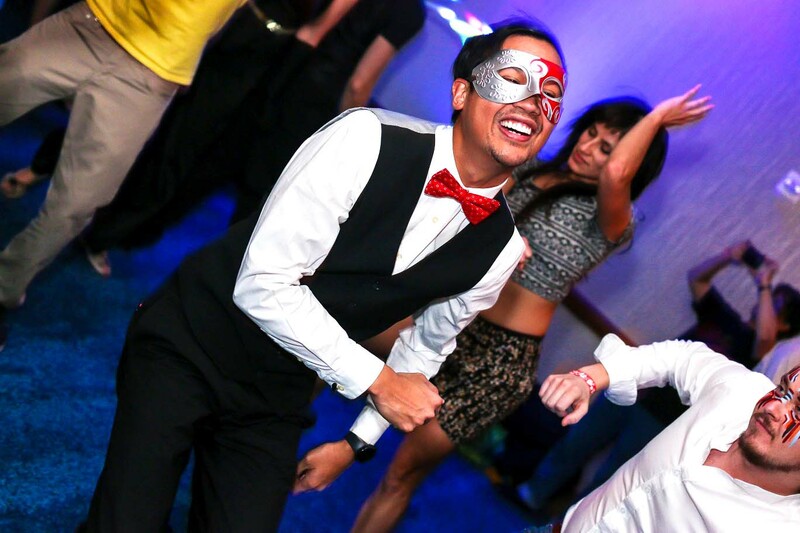 Eye loved every moment we shared in this epic event. 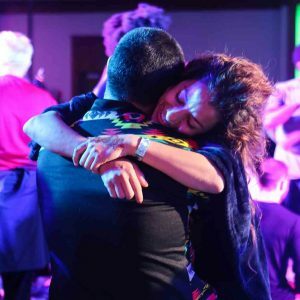 Thank you SO much for this incredible event – there truly aren’t words! 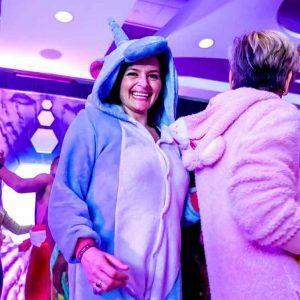 What an impressive and inspiring event from top to bottom!